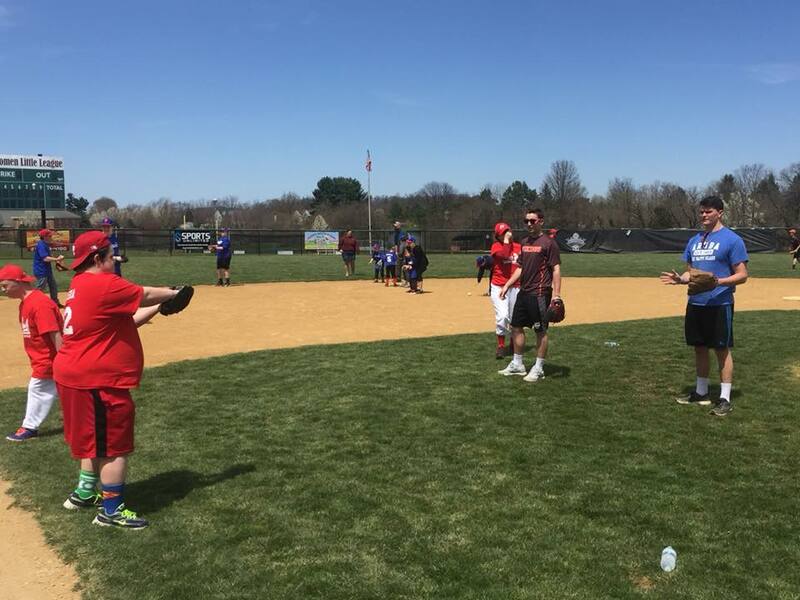 "We need to make sure that we give back to the community that has continually supported our students and program throughout the years,” - Head Coach Rob Heist Perkiomen Valley Vikings. 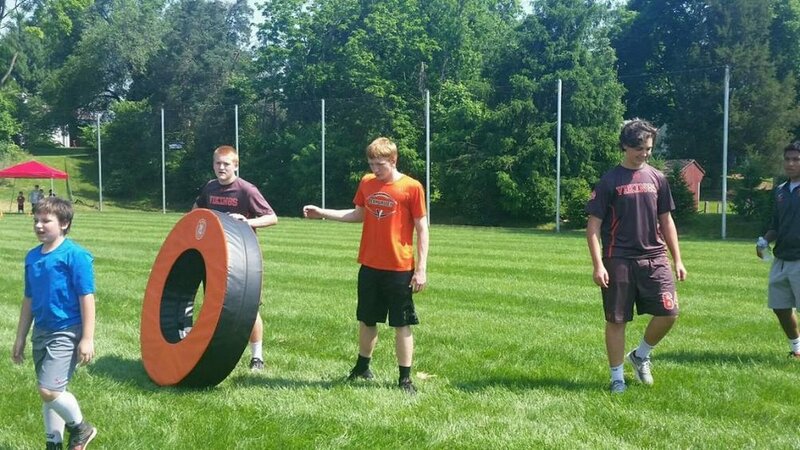 Community service by Viking football players has become a proud tradition at Perkiomen Valley High School. One that benefits the community, individuals and causes as well as the student-athletes themselves. Lead by Head Coach Rob Heist, players and coaches are encouraged to give back to a community that has long supported the football program. 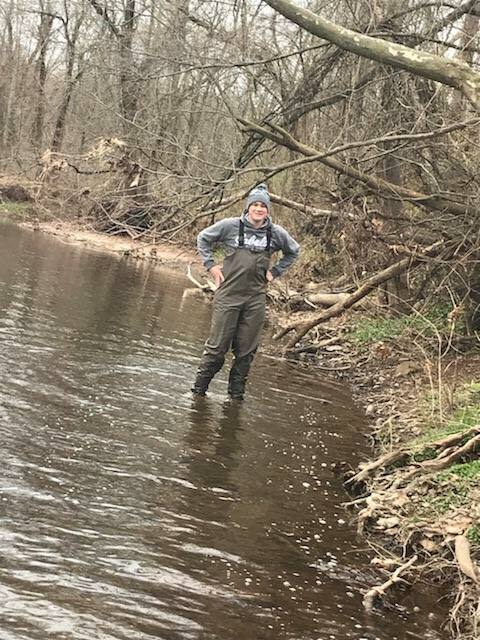 Support the Perkiomen Watershed efforts to remove trash and debris from the Perkiomen creek. Help support the Challenger Baseball team. Support the Shooting Stars program. Supporting youth in sports through a variety of projects. Participate in and support various fundraising events for several different causes.